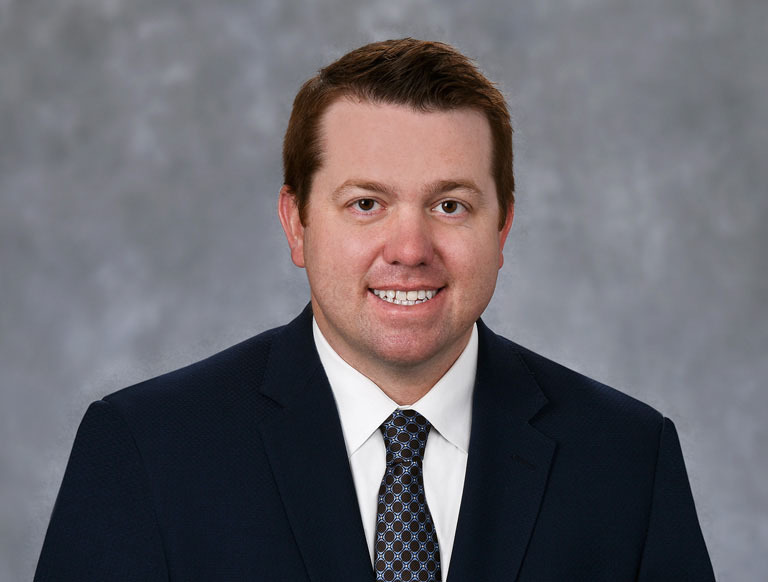 Ryan Norris serves as a Vice President in Trammell Crow Company’s Phoenix Business Unit. In his role, he is responsible for sourcing and executing new development and investment opportunities in the Greater Phoenix marketplace. Ryan applies more than six years of experience developing and acquiring over 1.5 million square feet of product in the market to his pursuit and execution of new and existing projects. Prior to joining TCC, Ryan worked as a Senior Revenue Analyst at US Airways in Phoenix, AZ. He also spent two years at Alaska Airlines in Seattle, WA, in the roles of Yield Analyst and Revenue Management Intern.